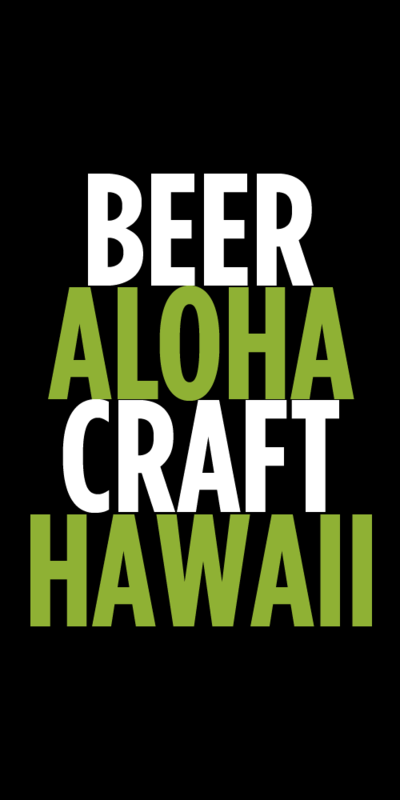 I can’t tell you how excited I was when I learned that No-Li Brewhouse beers were getting distribution in Hawaii. Am I a huge fan of the Spokane based brewery? Not really, I’d never had a single beer they made before they hit shelves here. What got me excited was that they make one of the best ESBs in the country and I am a huge fan of the style. ESB, or English Special/Strong Bitter, is a perfect blend of biscuity malt flavors and earthy, spicy hops. The key to an excellent ESB is finding balance and it’s not a common style for breweries to bottle. While living in Los Angeles I was lucky enough to have regular access to Ale Smith’s Anvil ESB, which is one of the best. The aroma is loaded with toasted biscuits, toffee and caramel. It’s like sticking your nose into bakery. I didn’t pick up much hops in the aroma. It pours with a great pillowy head that ringed my glass with each sip (I always love that.) This is a very well balanced beer. There is a mild bitterness that keeps the malty sweetness in check and helps keep this beer dry enough to make you want to take another sip. There are a lot of flavors going on in this beer and it’s fun to let it warm a little to release some of the more bread like characteristics of the malt. I picked up small amounts of Diacetyl, which I expect and want in this style. 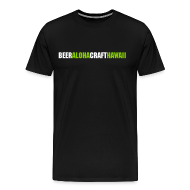 That slight butterscotch flavor of Diacetyl works great with all of the toffee and caramel notes as well as the smooth and creamy mouthfeel. At 5.8%, tackling a 22oz bottle on your own is no problem. No-Li also has 2 other beers in the market that I have yet to try. Have you tried it? Let me know below in the comments. Tags: ESB, No-Li, try this beer. Bookmark the permalink. Totally agree. Delicious beer. Although I’m not very experienced with ESB’s I could immediately tell this one was perfectly balanced. I will be buying this one again and it also makes me want to try more ESB’s like the Alesmith one you mentioned. I’ll be in Cali for Christmas so I’ll pick it up. The Born and Raised IPA is another solid offering from this brewery. Big American hop content with a west-coast feel. Substantial malt backbone, but not so big as to interfere with the dominant hop character. Sorta fits between Ballast Point Big Eye and Sierra’s Torpedo.